Hi Lovelies, trust your week has been going smoothly. I decided to make this post because I've had a number of friends and fans request for it. I will be making more of this kind of post going forward in other to help people who have interest in fashion designing. So first of, I will be starting with the basics - the sewing tools for a beginner. 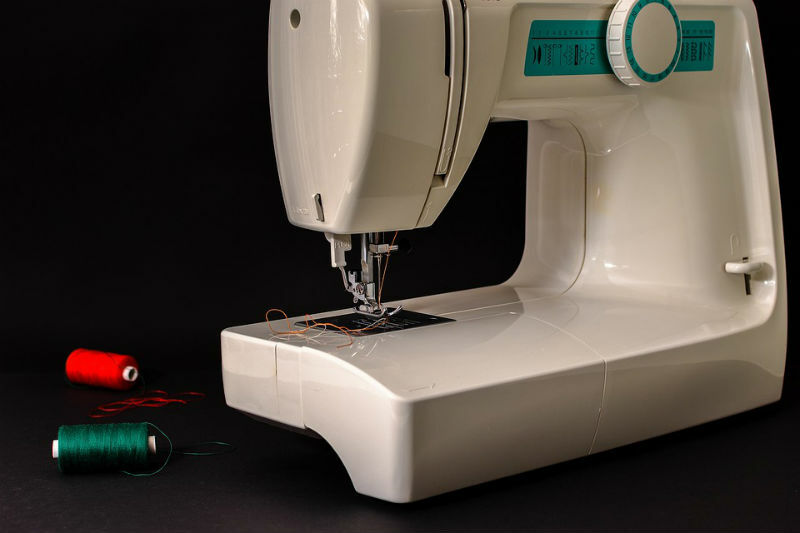 A sewing machine: this is a very basic tool for sewing and it is very important a beginner buys one in order to start mastering how to use it while learning other sewing techniques that may not even require the use of a sewing machine. There are numerous brands of sewing machine, however I like brother, Janome, Singer and Alansew machines. And again, do not be scared of the names because you could buy a fairly used one and it will serve you perfectly well if you are able to lay your hands on them from the right source. 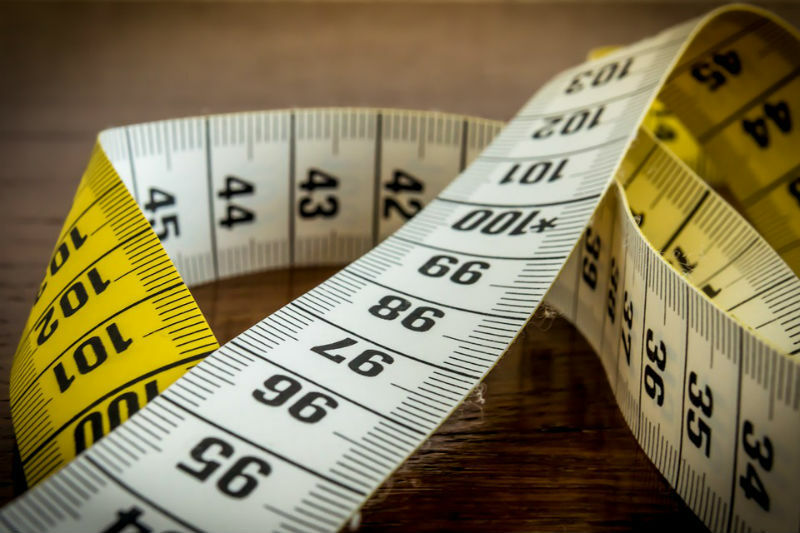 Measuring tape: Very essential for taking body measurement as well as measuring the fabrics and pattern drafting papers. It has inches and centimeters on the different flip sides and I love to take my measurement in inches. A measuring tape is as cheap as NGN30 or $0.50 in the market. Scissor: There is need to buy two or more and then set everyone aside for a specific function. 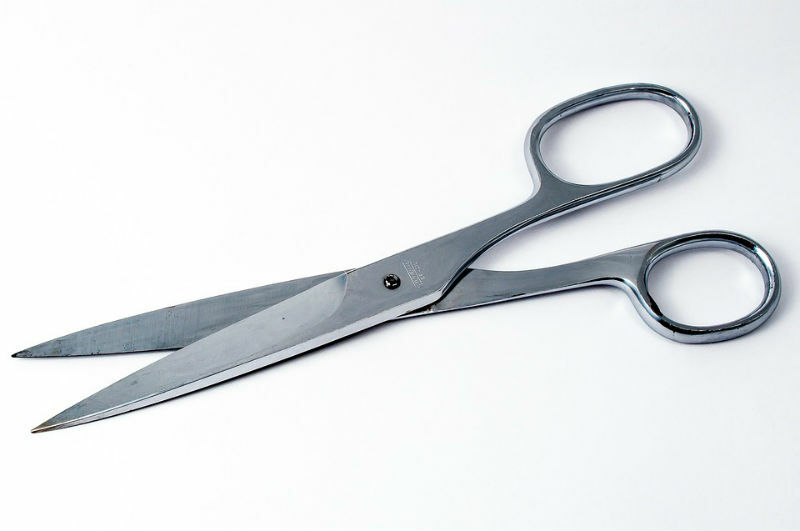 The scissors for cutting fabric must not be used for pattern papers and vice versa. 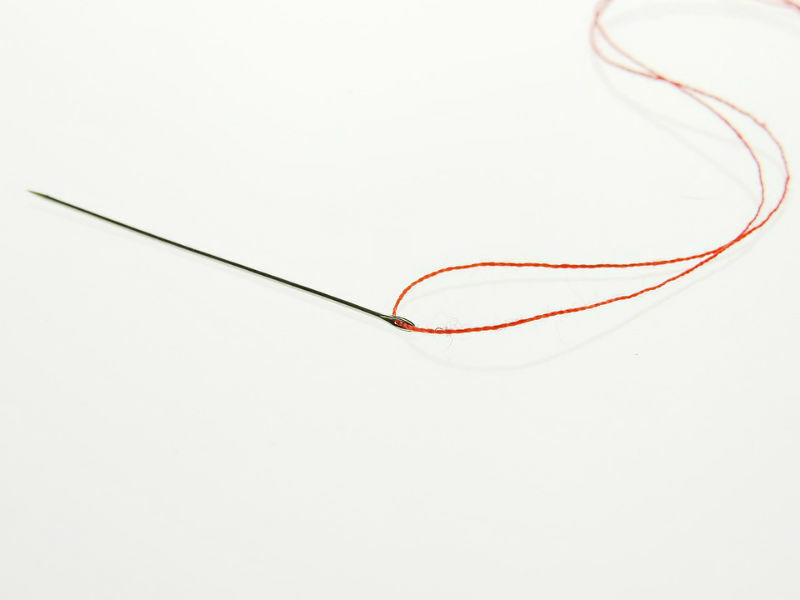 Hand Sewing Needle: This tool is very essential as some outfit can never be finished without the use of a hand sewing needle. I usually use the hand sewing needle for handmade button holes, at the hem area of some dresses, for fixing buttons and so on. 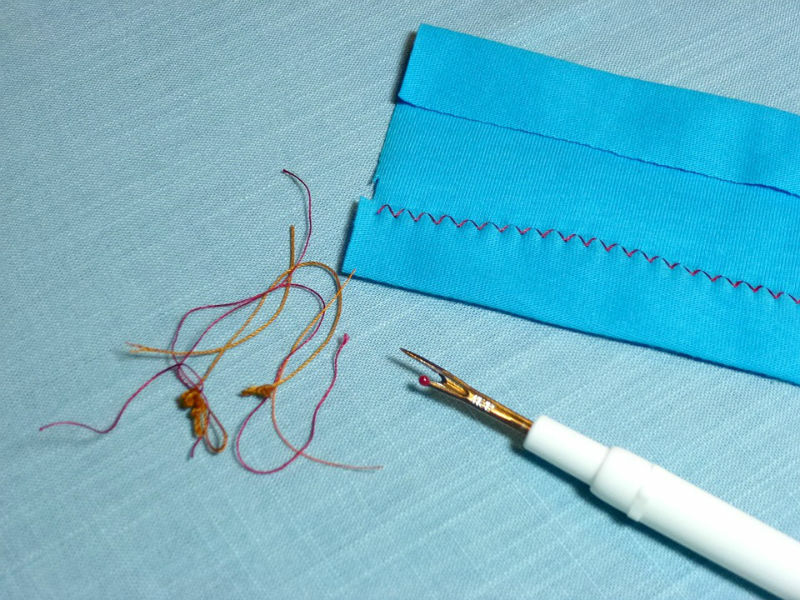 Pins and Pin Cushion: Pins are used for holding fabrics and pattern papers in place, pins are very essential to both beginners and even experts. 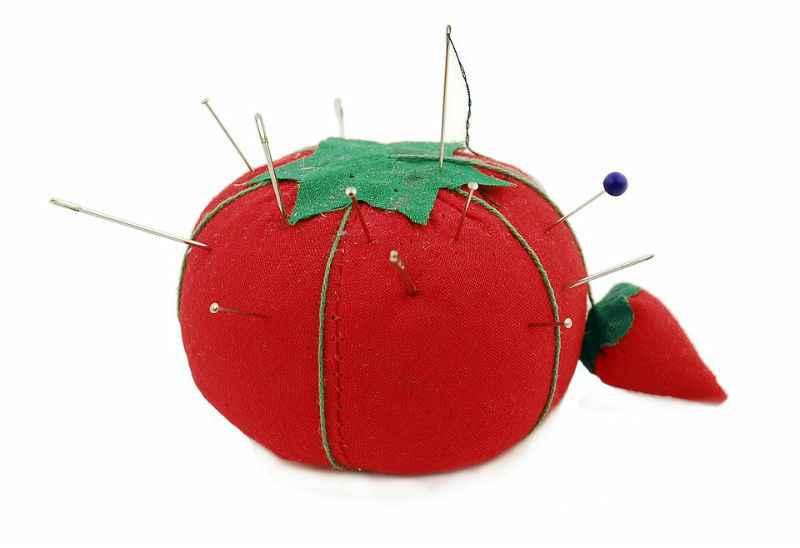 A pin cushion is also needed to hold in place the pins for safety and ease of use. 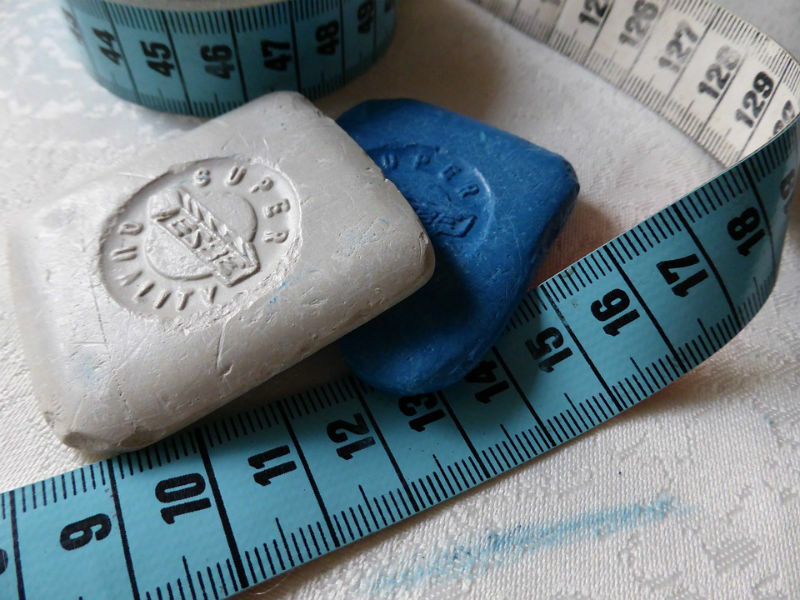 Tailor’s Chalk or marking pencils: used for making marks and guide lines on fabrics and pattern papers in some cases. 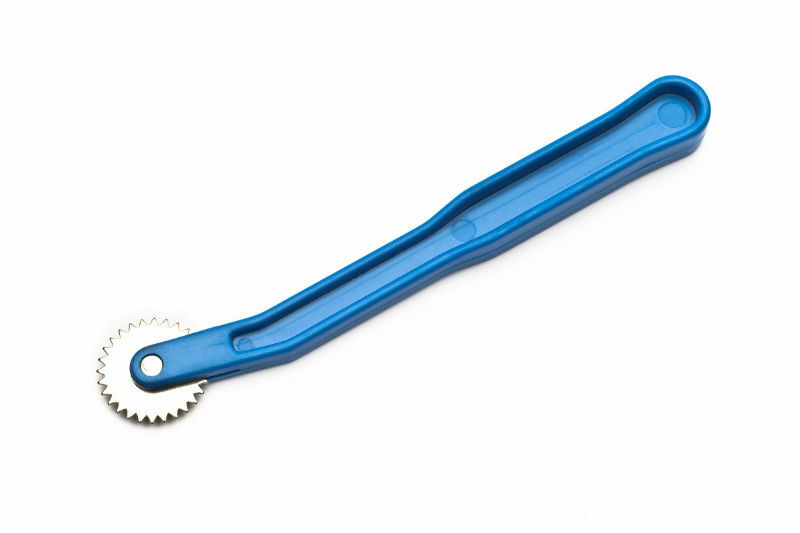 Seam Rippers: used for removing unwanted stitches. I highly discourage the use of sharp objects like razor as it can damage the fabric in the process. A seam rippers is highly recommended for a beginner. Thread: This is a very important haberdashery. 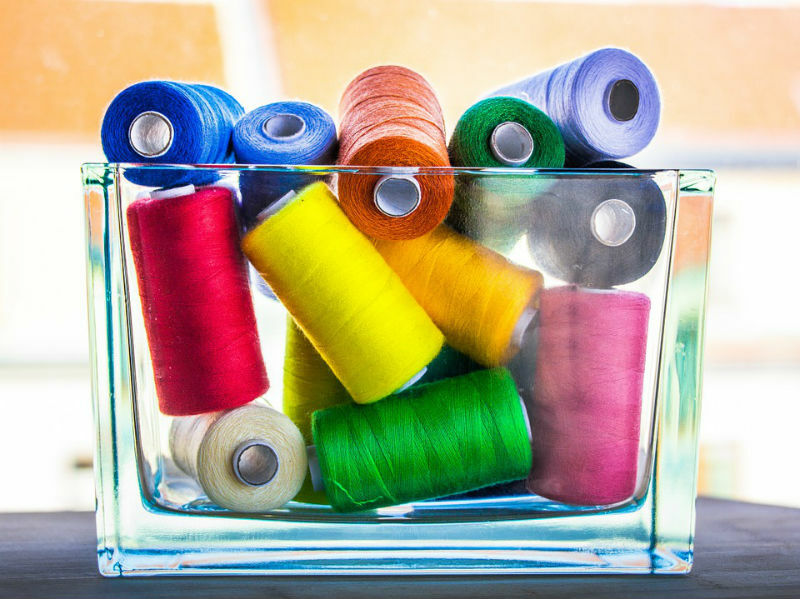 Sewing, whether with a sewing machine or hand sewing needle can only happen when thread is applied. 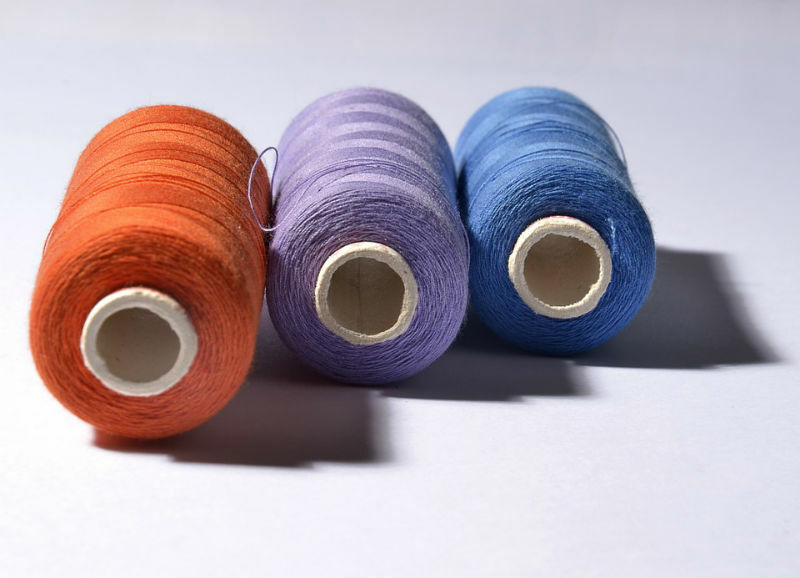 So ensure to look out for good quality thread that will not frustrate your sewing project. 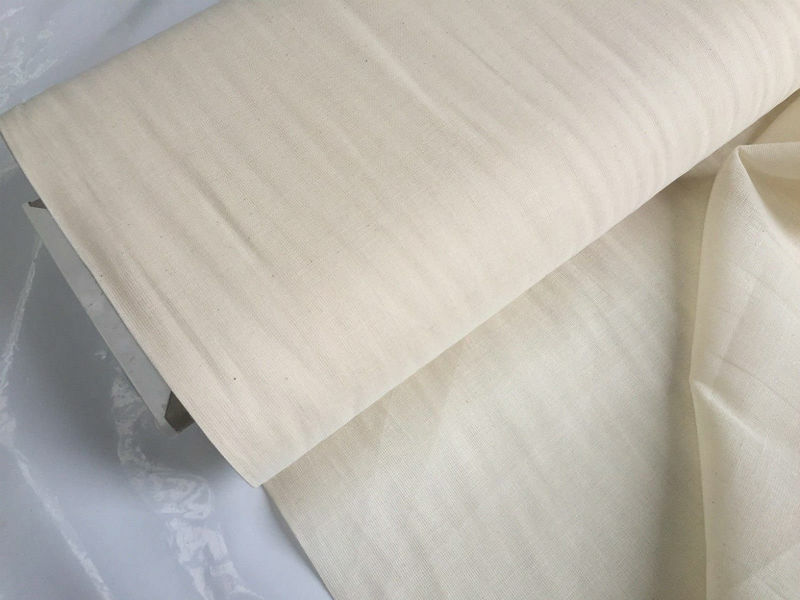 Pattern papers: Special kind of paper for drafting patters. 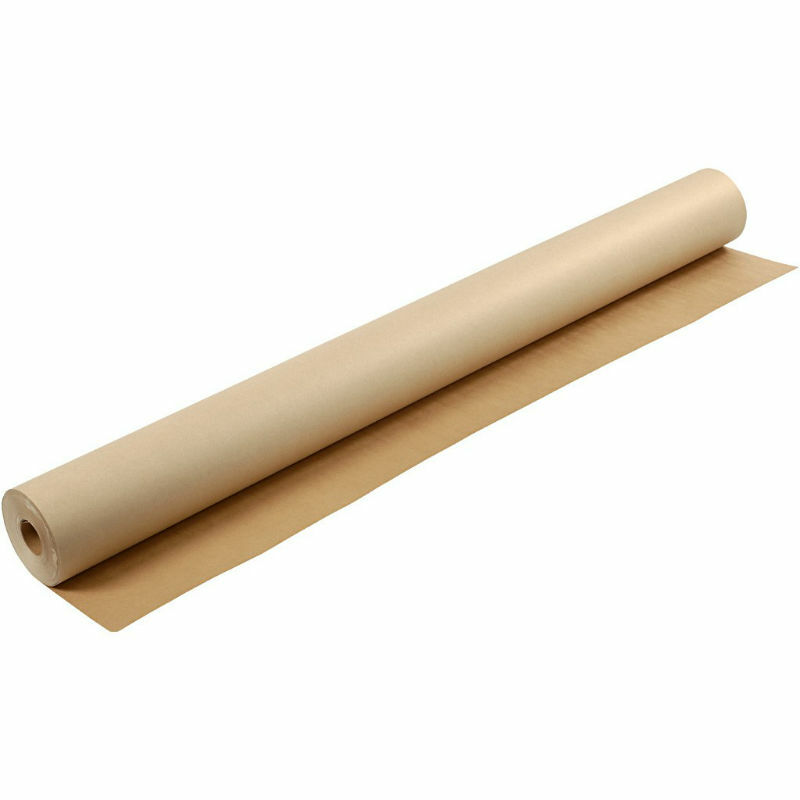 It usually comes in carton colours or white and can also be in rolls or in sheets. 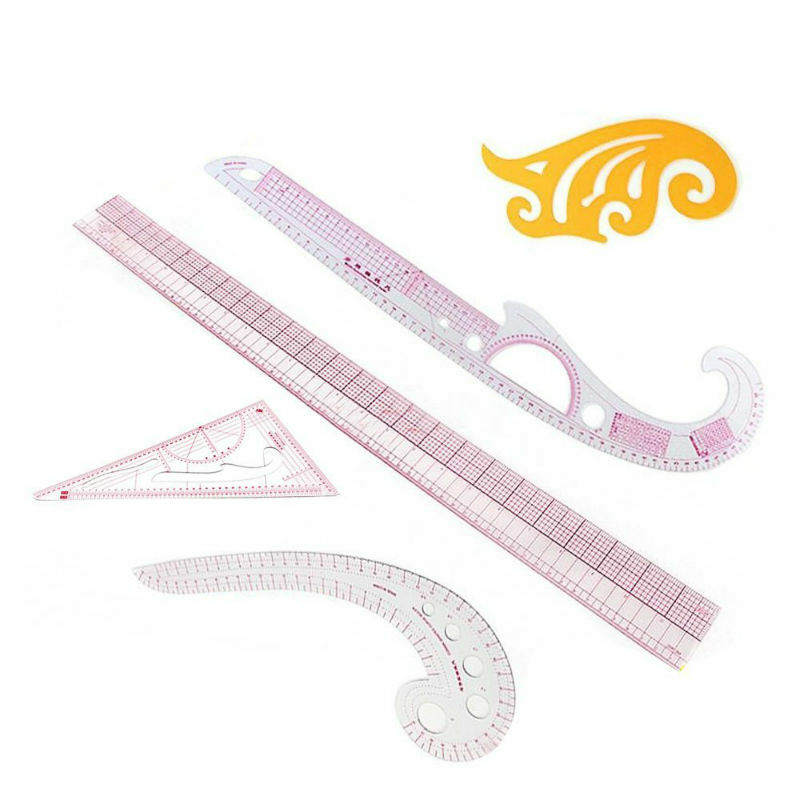 L-Square Ruler: Used for creating an accurate 90 degrees angle and straight line while pattern drafting. It usually comes in metal form. Curve Rulers/French Curve: Used in creating accurate curve line example the armholes neckline, hip line and the likes. Tracing Wheels: Used for tracing lines on pattern papers while transferring the pattern to another pattern paper or to a fabric. 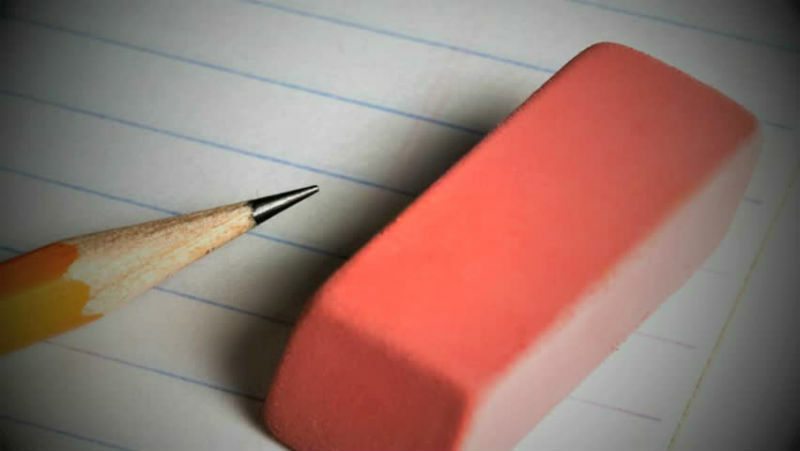 Pencil and Eraser: Seems to be the easiest one can lay hands on. They are very useful in pattern making and very afforedable. 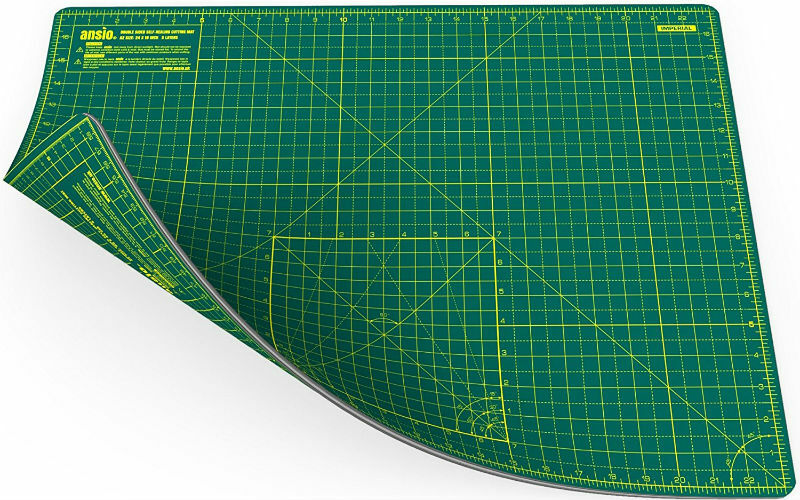 Rotary Mat and Rotary cutter: Used in protecting the surface of your pattern making table from unwanted scratches and marks while rotary cutter is used for cutting out your patterns. The rotary mat also has got lovely measurement grid which is very helpful and useful while pattern making. Note that with these tools listed above you can kick start your sewing project. There are a whole lot more other tools (usually for advanced fashion designers) however, with these you will be good to go for your first sewing project and even more. 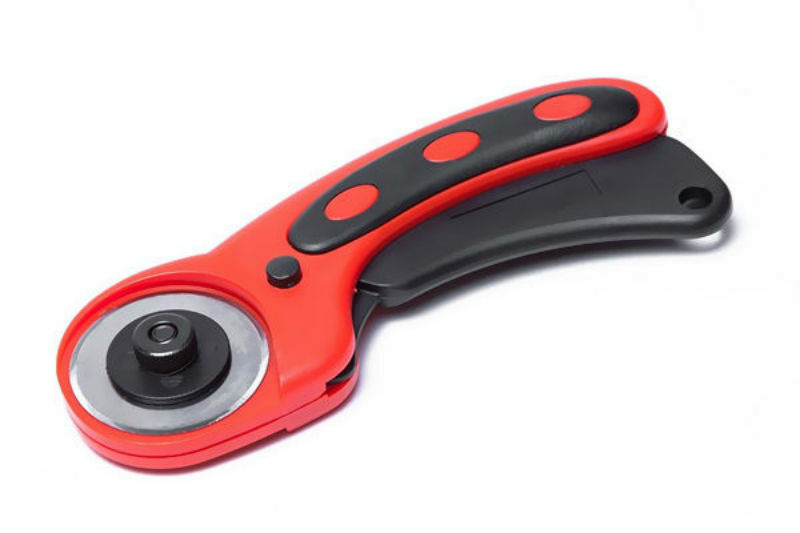 If you are in Lagos Nigeria, you could purchase these tools and equipment from Lagos Island, Mushin or Aspamda Market and for other states within Nigeria, the sewing tools and equipment listed above are usually sold in the local markets otherwise you could shop online on www.konga.com or www.jumia.com.ng. The other lovely platforms to shop sewing tools on are www.amazon.co.uk , www.ebay.com , www.aliexpress.com or www.walmart.com and a whole lot of them do ship to Nigeria. Kindly share using the social media buttons below if you like the post and think it may be useful to someone else. Note: This post is not sponsored and it is a mere guide.